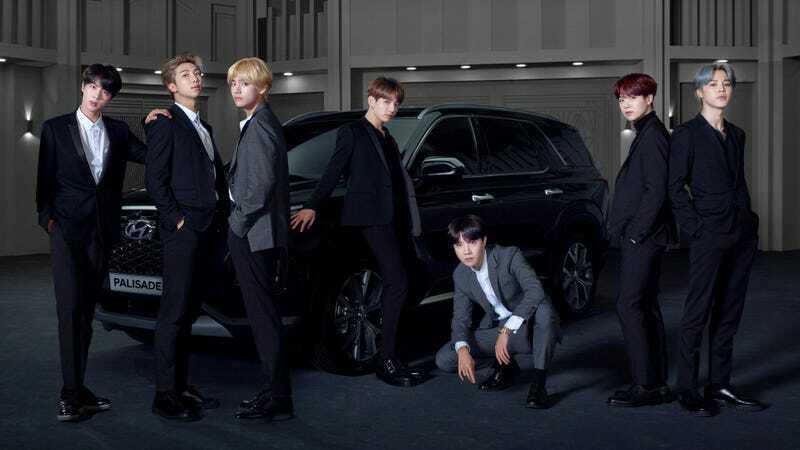 Hyundai will win the hearts and minds of Americans with the upcoming 2020 Hyundai Palisade, and also K-Pop sensation group BTS. Smiling isn’t cool. Feel what’s in your heart. Don’t be sad. Change your hair color. Put your hand in your pocket and kind of lean over. Find six friends. Tour the world. Sing but dance also. Pop your shoulders, do a slide, flip your hair, and then wink. Consider the eight-seater Hyundai Palisade. Go Beyond The Scene. Find out more tomorrow at the LA Auto Show.